Sometimes it can be hard to keep blogging. Life can get in the way – whether that’s working, not having the time, not having any ideas, not having the motivation. It can hit hard, and you know what? That’s okay. Blogging is a very involved hobby, and it is a lot of hard work. But that work can really pay off, and at the end of the day, if it’s something you enjoy then it’s definitely worth working at. 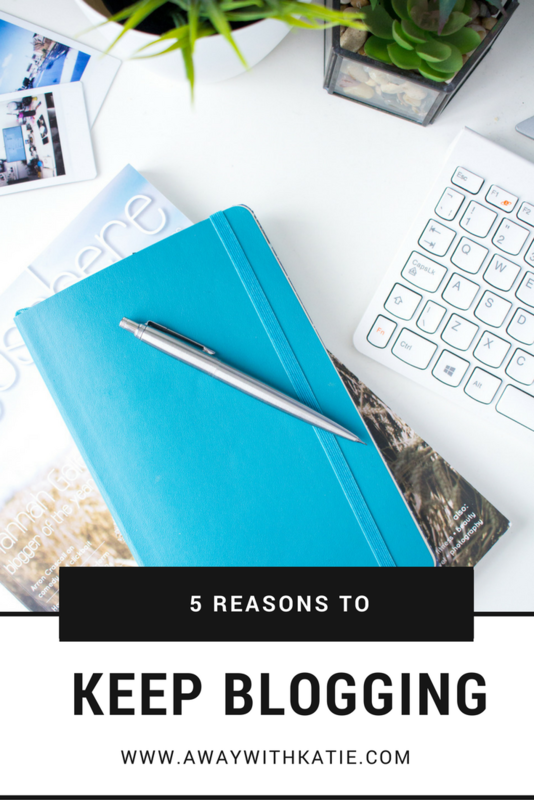 Here are a few reasons why I think it’s good to keep blogging. Blogging is so varied, and it doesn’t matter whether you’re interested only in fitness, beauty, reading, or maybe even just finding new coffee shops to review or solely writing about a sport you love. You can fill your blog to your heart’s content about whatever the hell you want to write about, and that’s the beauty of it. The possibilities are endless. There are no rules. If it makes you happy, go for it! For the most part, the blogging community is a wonderful thing. It really is. Social media on the whole is a brilliant tool for connecting with like-minded people and for talking to those who you wouldn’t normally meet in everyday life. If you manage to get to blogger events you’ll meet dozens of people, some of whom may become great friends. 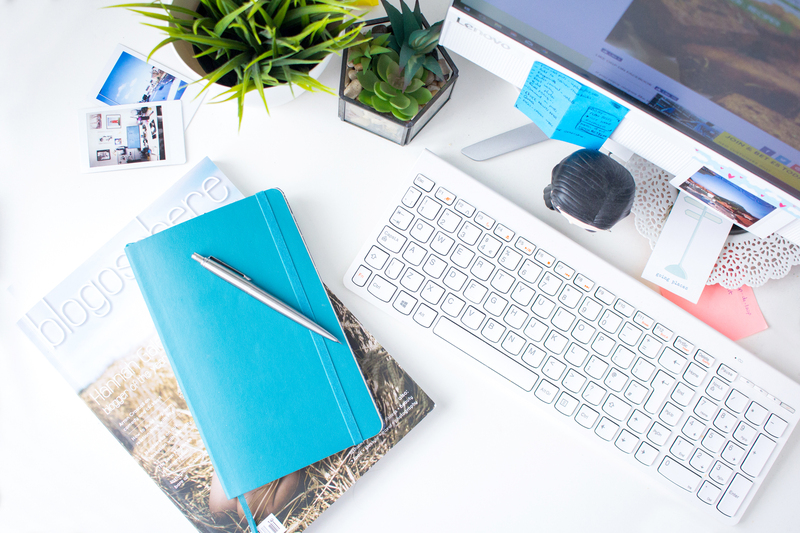 There are various blogging-related Twitter chats going on throughout the week, and there are also so many Facebook groups now for bloggers to connect in. I tend to find Facebook groups less bitchy than Twitter is, but honestly it all depends on who you follow and just generally what is happening in the world at a given time. These also include groups to help with sharing posts, groups for blogger opportunities and for other specific goals you may have. I’m in a good mixture (though I’m also always on the hunt to find more!) and I get some really good insights into the world of blogging, SEO and what’s going on from those. I know many bloggers who have met online and gone on to become super close friends, meeting up regularly and travelling to places together. It’s not something that has happened to me (must try to be more sociable!) but you know, it does happen! Creating a blog, and keeping it in order takes a bit of work. I’ve been creating my own websites since I was 13 and Piczo was all the craze in high school (anyone else remember that?!) and this is where I discovered HTML. I taught myself little bits of basic HTML, and at the time it was just something that made my website look cooler than most of my friends’ websites. (Sorry guys…) Now being on WordPress, knowing HTML, CSS and how widgets/plugins and whatever else work is such a great skill to have. It means you can tweak your blog whenever you get a little bored with it, and gives you a little more freedom on design. It can also help towards your career too, if that is the area you want to go into and you’ve never had the professional experience. As well as that, you can also learn a lot about social media and marketing through having a blog depending on how involved you get. Posting regularly on social media, connecting with others and being able to work alongside brands are all skills that can help in other areas of life. Again, especially if it’s the career sector you want to end up in. If it isn’t, just know that you’re still working on a really great skill! Writing regularly helps you to improve your writing skill. That’s a given, right? Some bloggers have a voice right from the start. You know it’s their writing just from the way it’s written and the tone of voice. Something to think about. Does your writing reflect you as a person? Do you have a ‘voice’? Be yourself, find your style and the voice will come to you. The biggest tip here is do not try to be someone else. 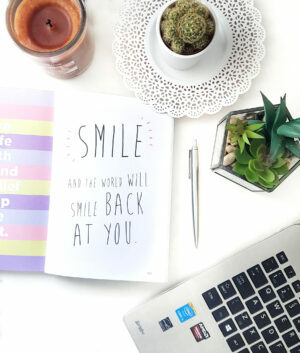 There are so many bloggers that I love for their personality shining through their blog, and I know that it would be so obvious if I tried to copy their writing style. Because it wouldn’t be me. It would be them. And nobody wants to read a blog that feels like a copy. Photography is something that can divide people. Some will say that bad photography will put them off from reading a blog – others will say that the writing is what really matters. 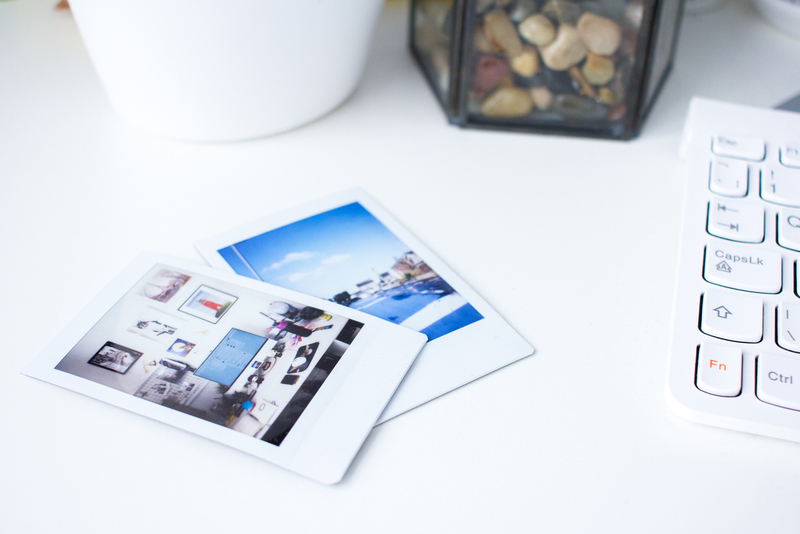 I admit, I do prefer blogs with more thoughtful and styled photography. It doesn’t have to be perfect, but dark and blurry shots do put me off personally. If photography is something you care about, practice makes perfect. You’ve got to keep shooting and keep playing with different styles, but eventually you will find yours and you will get better and better. Remember that good lighting is key, and you’ll be on your way. Since starting blogging, I’ve gained a ton of confidence. Now I still get super nervous at events, and I still tend to keep to myself because hey – social skills, what are those? But as a teenager, I wouldn’t have even thought about going to an event alone. Heck, in March I actually travelled out to Spain for a Fitness Retreat on my own! I mean, I did actually meet the group and travel with them from the airport in London, but I didn’t know anyone so for me that’s alone enough. I also feel like my writing has improved over time, and I’ve spoken to many different people through other blogs and social media. I’ve spoken to different companies and I’ve asked questions that I would usually be too shy to even think about asking. I’m more aware of myself as a person – through blogging I’ve been able to try new things, find new hobbies and really got to know what I like. I didn’t share my blog on my social media websites for ages but I’ve gotten used to knowing that some of my friends have been on my blog and read my stuff. There’s just something freeing about writing down what you think, and sharing it with other people. *Originally posted in 2015, updated 2018.